Does this sound like you? 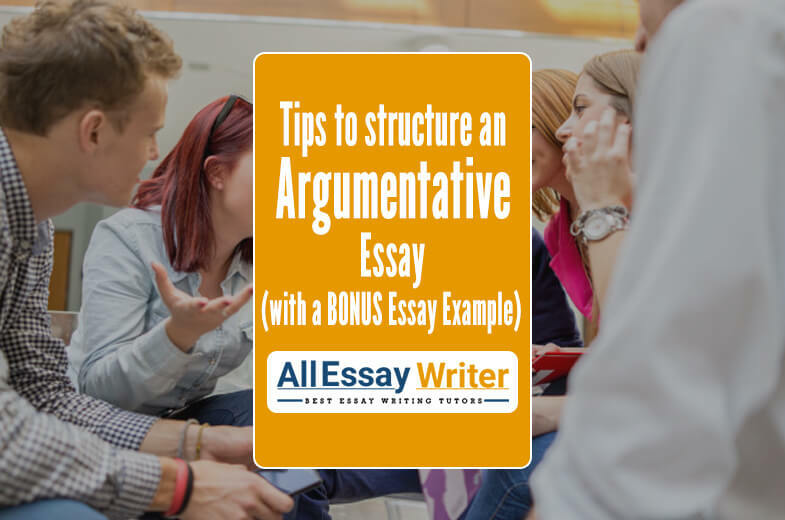 You can take ideas from the essay samples in this blog. Before looking at the examples, you must understand the purpose of your ‘Who am I?’ essay. 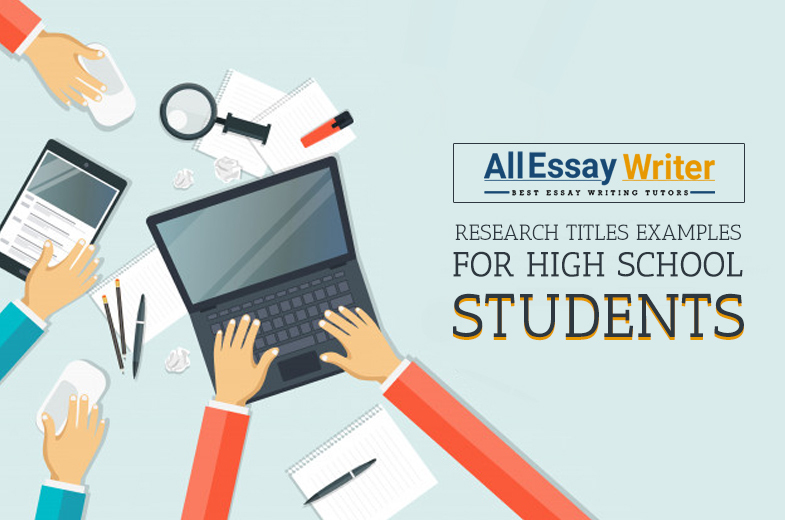 Very often, students have to write a self-analysis essay for their college applications. Your professors might ask you to write the same for an English assignment. The topic might be the same in both cases. However, the purpose of both tasks is quite different. Check out the chart here to understand the difference. In this case, you need to convince the admission authorities why you would be an outstanding graduate student. 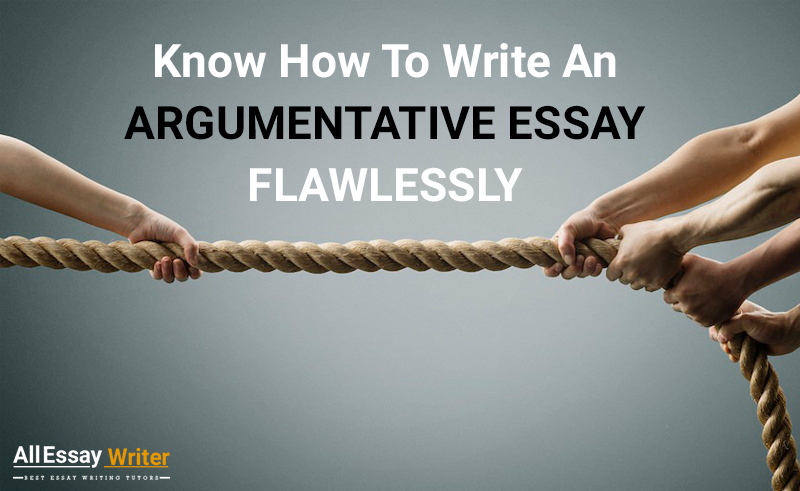 You need to highlight your writing and self-analysis skills throughout the essay. Apart from the essay, the authorities also consider your high school grades and other academic achievements. 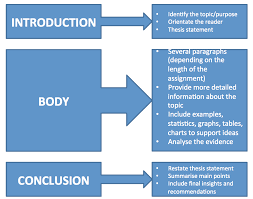 The professors assess the overall structure of your essay as per the University guidelines. Now that you know the difference, let us check out the writing guidelines and examples for each. 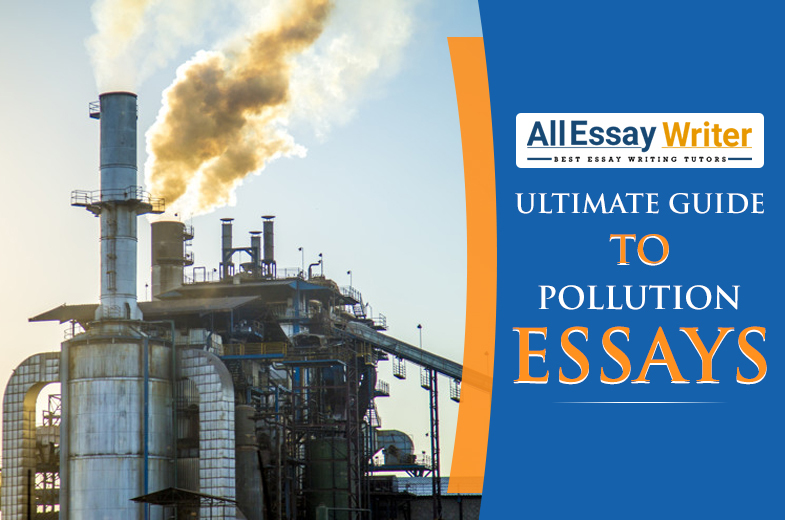 Your college application essay is the best opportunity to convey your academic and intellectual developments to your admission authorities. Tons of students will be writing on the same topic. However, none of them will have your experience, ideas, background or outlook. 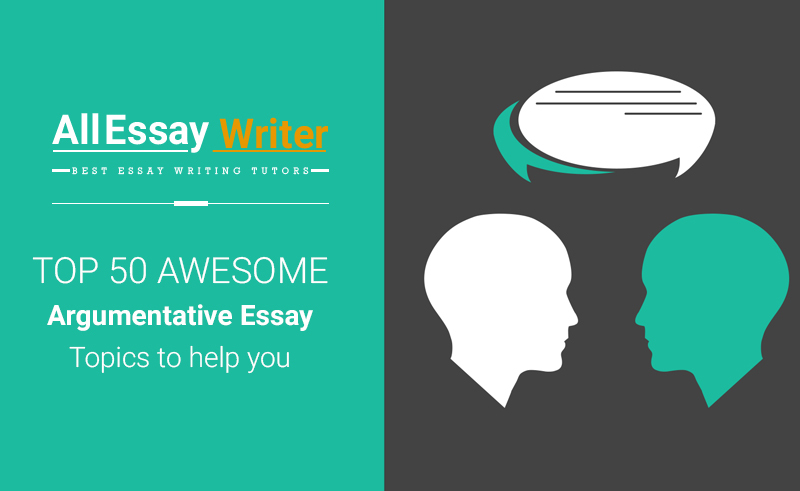 You need to deliver a well-written essay to give the admission committee enough reasons to accept your candidature. You can implement the tips or learn from the example given below. Is there anything wrong with the introduction? What do you think? Read Tip #1 again and go through the introduction. 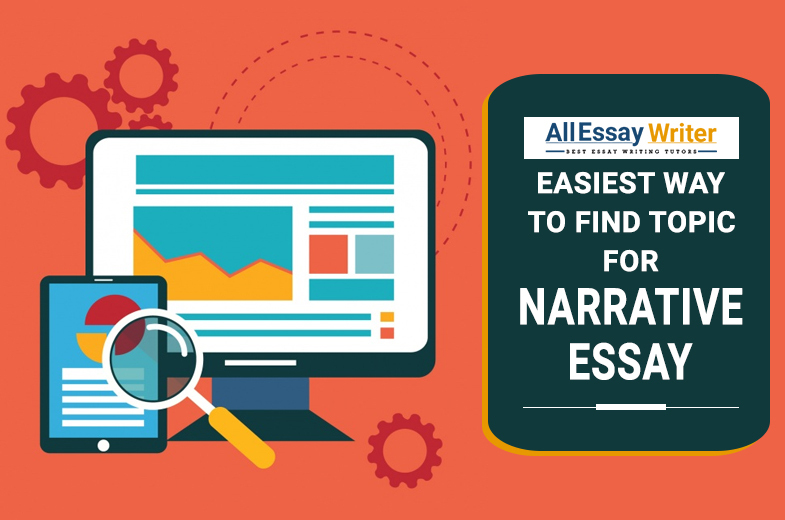 Do you find the opening paragraph of the essay to be specific? No, and that is exactly what’s wrong with the introduction. The introduction doesn’t reflect anything about the personality of the student. It lacks focus and leaves the reader confused. Most importantly, it is boring. The introduction reflects both the purpose and personality of the writer. It talks about the passion and who the writer is as a person. It provides a peek into the writer’s goals. A ‘Who Am I?’ essay introduction has a perfect balance between frankness and positivity. The admission authorities can get a clear image of the candidate’s personality in their heads. 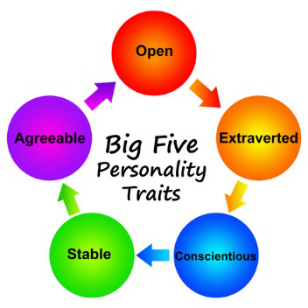 You can also consider any of these 5 personality traits to frame the introduction. Now, have a look at the body of the essay. ‘In Springfield High School, I was an eminent member of the Music club for over 2 years. The club gave me opportunities to overcome my stage fear and perform in front of a huge audience. I got motivation from my seniors about how a career in music could be. I played the bass guitar at more than 30 band shows organized by the Music club of my school. Every time I performed at a show, I performed like it’s the last day of my life. 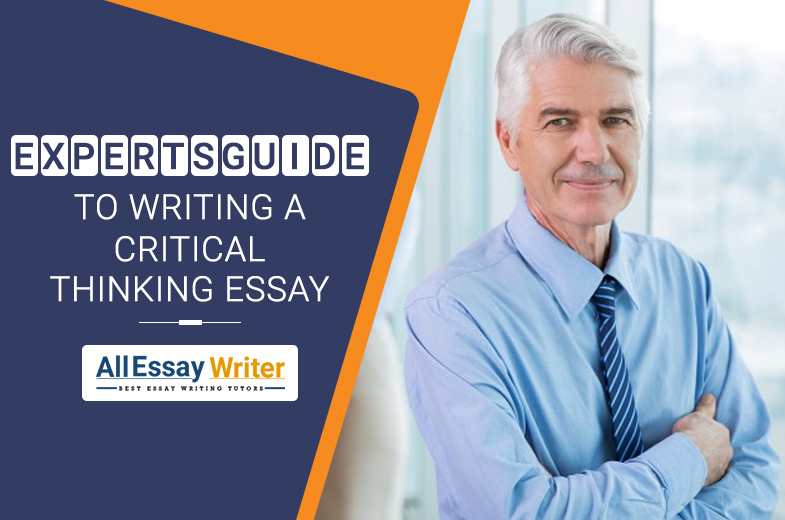 The body of the essay provides in-depth insight into the writer’s personality. The writer talks about his achievements without boasting. Have a look at the conclusion of the essay. The student is an aspiring musician. He loves music and wants to pursue a career in this field too. The student got inspiration from his granddad and high school seniors. He knows his weakness is stage fright, but he isn’t scared to share it with the world. He values time and doesn’t like to sit ideal. It was evident from his work experience. Being honest is very important criteria in ‘Who Am I?’ essays. The example mentioned above clearly fulfills both the requirements. Consider the last line, ‘I promise I won’t let you down.’ It shows the student’s urge to contribute to the development of the college community. Keep the tips in mind while writing the ‘Who Am I?’ essay for your college application. Who am I going to be ten years from now? What has made me who I am today? The best thing about writing ‘Who Am I?’ essay for English assignments is that there are no strict rules that you need to follow. 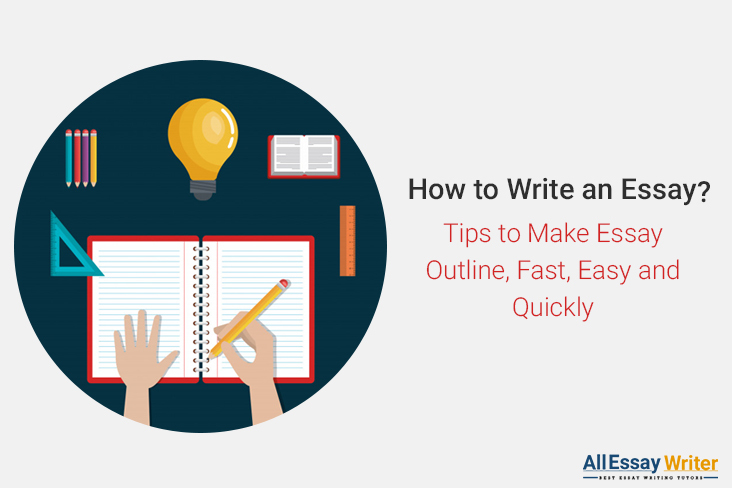 All you have to do is maintain a proper structure as shown in the image while writing. ‘Different people have different perceptions of what abstract art is. One cannot come up with a deeper meaning unless you take some time and look at it. My life is nothing short of an abstract canvas. It probably doesn’t have a real meaning yet and some blank spots are yet to be drawn out. Everyone may not understand me. But, if they take time, eventually they will get to know me a little more. Even I learn a lot about myself with every day and every experience. So who am I? Honestly speaking, I am the ‘perfect girl’ of my family. I always had amazing grades and never got into trouble at school. I barely lied or did anything to annoy my parents. No wonder my parents have such high expectations from me! They were certain that I would either be a doctor or at least an engineer. But, I know what I wanted to be — an artist. 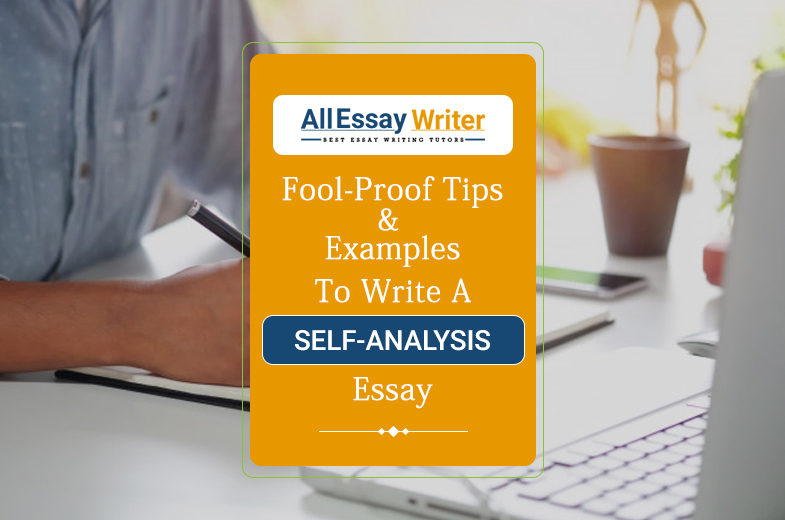 Hopefully, this blog can help you write your self-analysis essay with ease. 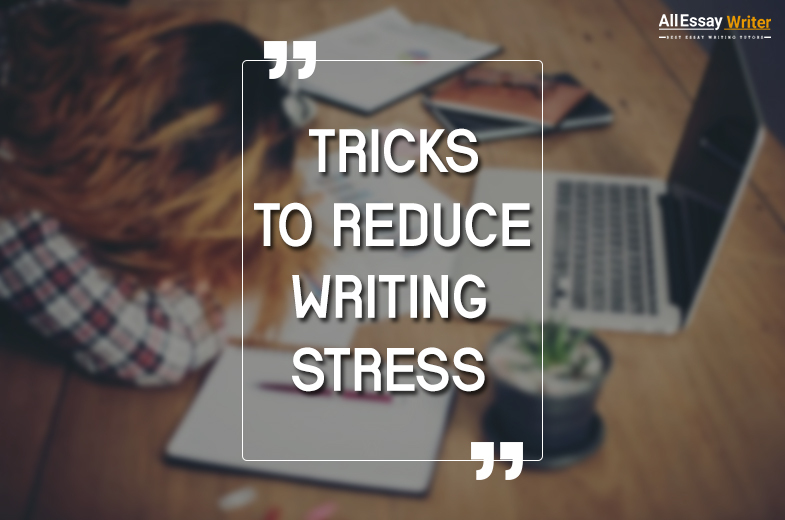 When you write, make sure that you treat yourself like a human and not like a superhero. Talk about your flaws and how you plan to work on them in the future. 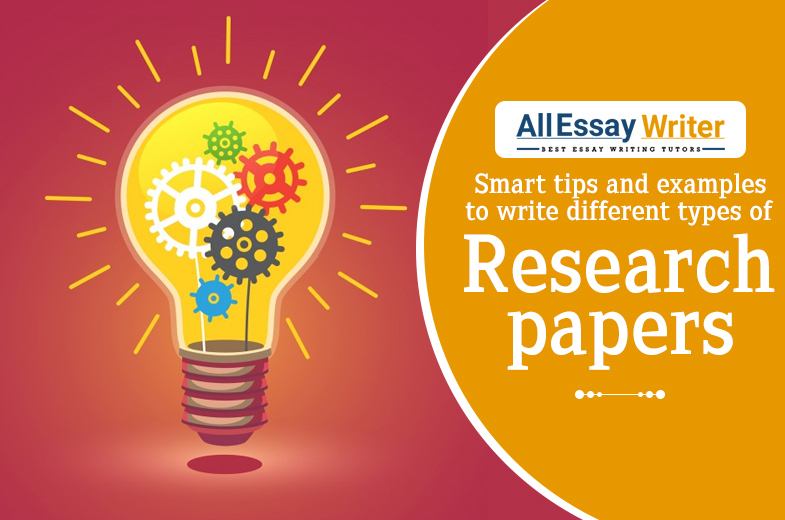 We have some of the best writers who are flexible with all sorts of essay writing formats. Our writers are Ph.D. holders and have at least 6 years of experience in the field of academic writing. Check out our samples to understand the writing skills of our experts. At AllEssayWriter.com, our team undergoes rigorous training to deliver the paper before the deadline. 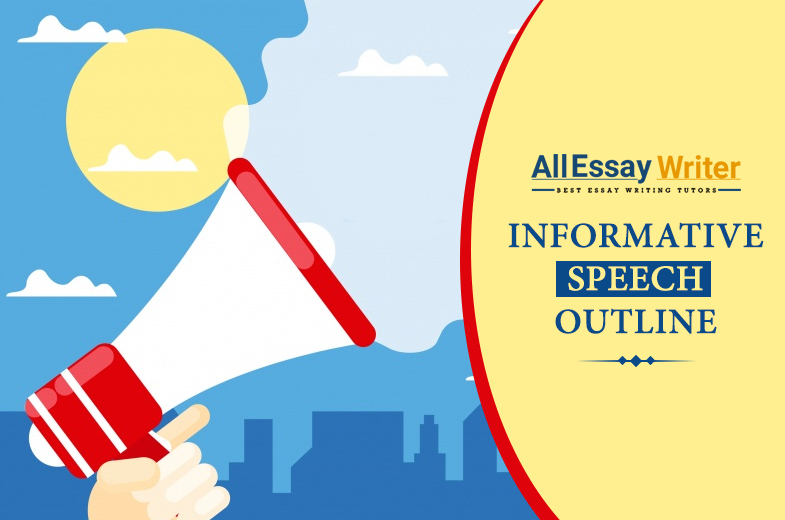 Whether you want the essay for your college applications or English assignment, we can help you out right away. 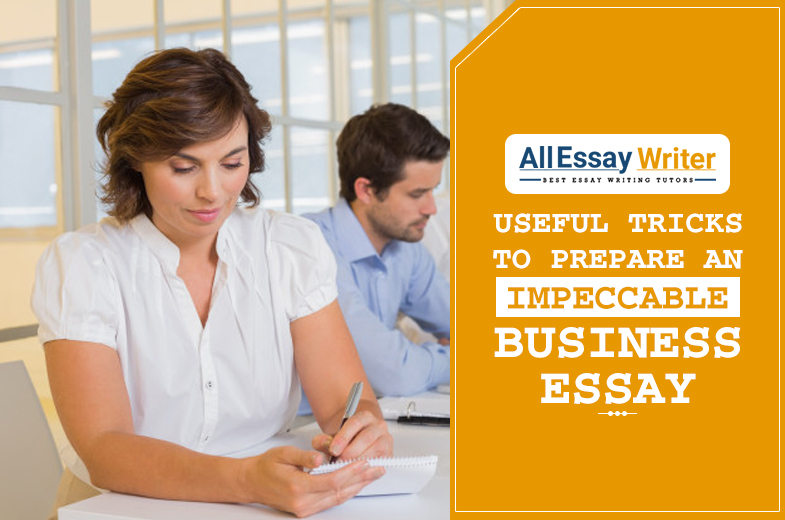 We can write your essay as per the latest guidelines of your University. Our essays are bound to fetch you at least an A grade in the semester. We are well-versed with the marking schedule of all the Universities. 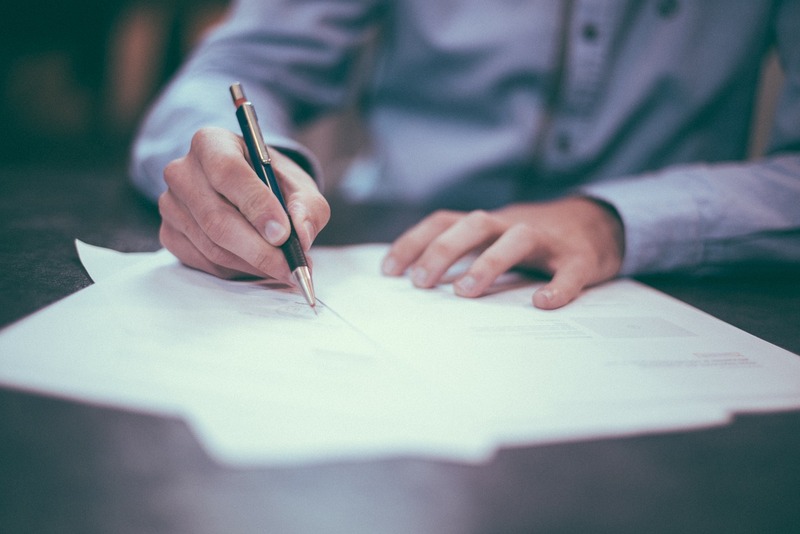 Place your trust in our services and our team members will write a personal essay for you. What are you waiting for? Have a word with our support team if you have doubts. We will respond immediately. 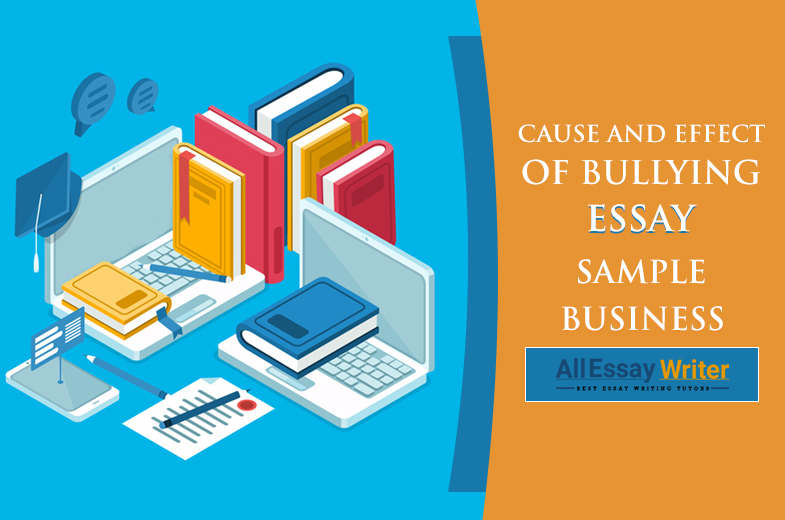 Order your essay now!